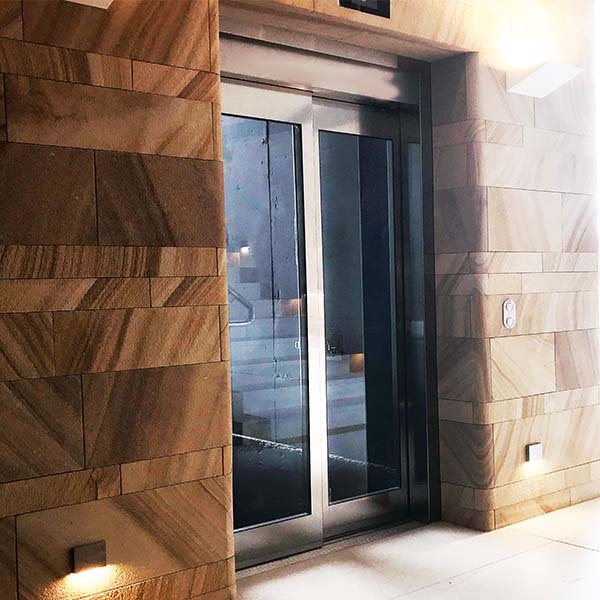 When it comes to home improvements that add value to your property, a home elevator is an ideal solution to support both your quality of life and the monetary value of your home. Ageing is an inevitable fact of life, and unfortunately for some people, with increasing age comes reduced mobility. This can impact your lifestyle in a variety of ways – you may find it harder to navigate stairs, for example – and this could even prompt some tough decisions about where you will need to live. 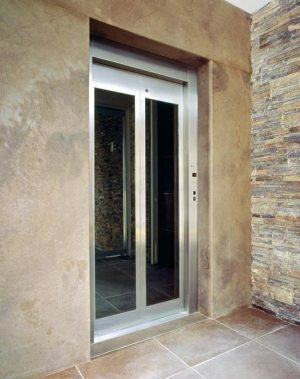 If you are keen to remain in your own house, you might find that installing a home elevator is much more affordable than moving. A home elevator can considerably boost your quality of life even if you don’t experience limited mobility – imagine being able to quickly transport shopping, laundry or furniture between floors in your house without the hassle of going up and down stairs? 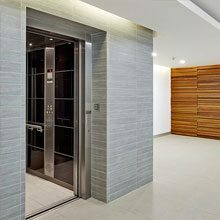 Should you decide at a later date that you would like to sell your property, you might find that a home elevator offers you a unique selling point. 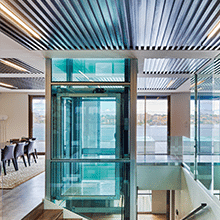 A home elevator may broaden the appeal of your dwelling to people who may not normally consider a two-storey property and you could find that it even boosts the value of your house.